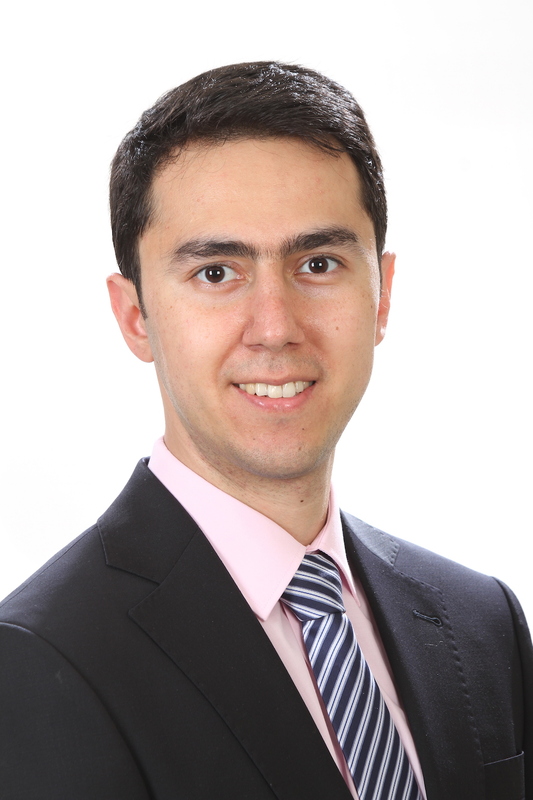 Shayan Shahand was a postdoctoral researcher and distributed software architect at the AMC e-Science group of the Academic Medical Center of the University of Amsterdam. He obtained his PhD in e-Science from the University of Amsterdam with doctoral thesis entitled “Science Gateways for Biomedical Big Data Analysis“. He obtained his master’s in computer engineering (distributed systems) and his bachelor’s in software engineering. He aims to facilitate collaborative data- and compute-intensive [biomedical] data-driven science. He is enthusiastic about new technologies and he enjoys programming.